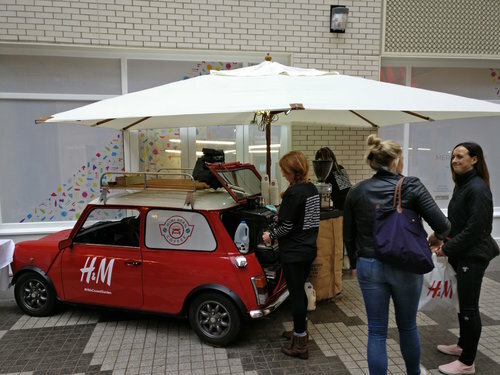 Have a Coffee from a Mini! 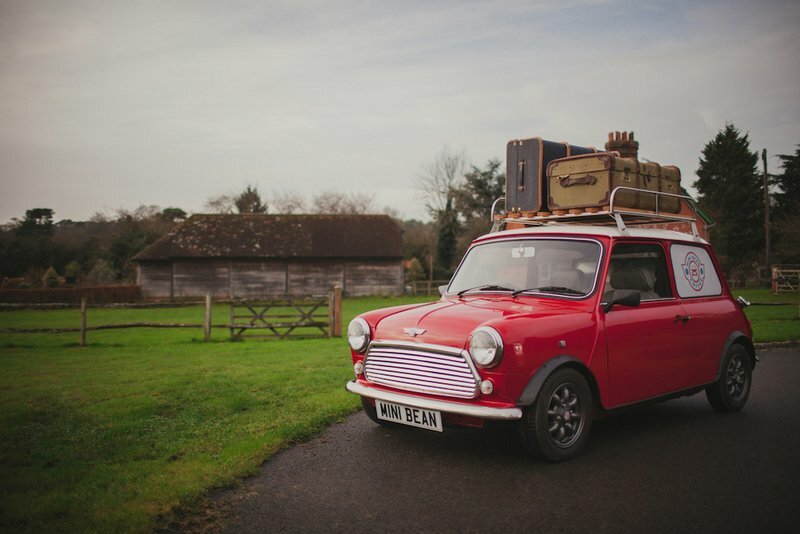 The classic mini is instantly recognisable and has an iconic design. The Coffee Mini is a great showpiece for an event. It creates a huge draw and interest from guests and customers leading to increased engagement. 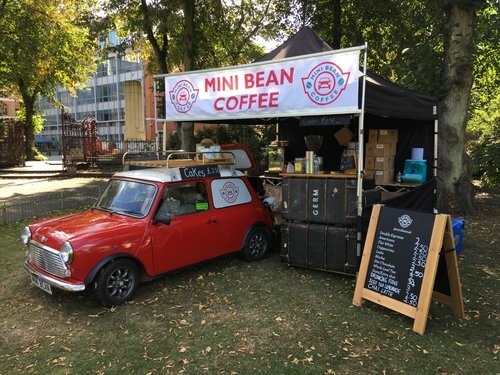 The Coffee Mini offers full cafe service for private and public events across London and the surrounding counties. The mobile coffee bars are easily scalable for the size of event. They can also offer a variety of mobile bars serving real ale, Pimms and cocktails. The quality of their products and service is key to the business. Working with each client to ensure their offer aligns with their needs is key. The most important part of any event is serving customers quickly and efficiently. The speciality of the services is combining high output service with equal quality. Up to 2000 drinks/day can be served with our range of premium professional equipment. Seasonal freshly roasted speciality coffee is provided by James Gourmet. We use only whole leaf tea for a fuller flavour, from Brew Tea. Montezumas provide the milk and dark buttons we melt down in to our hot chocolate. Seasonal specials are always changing with last year’s favourites being Iced Tea Lemonade and Drinking Fudge!